Summer's too short to stay inside. 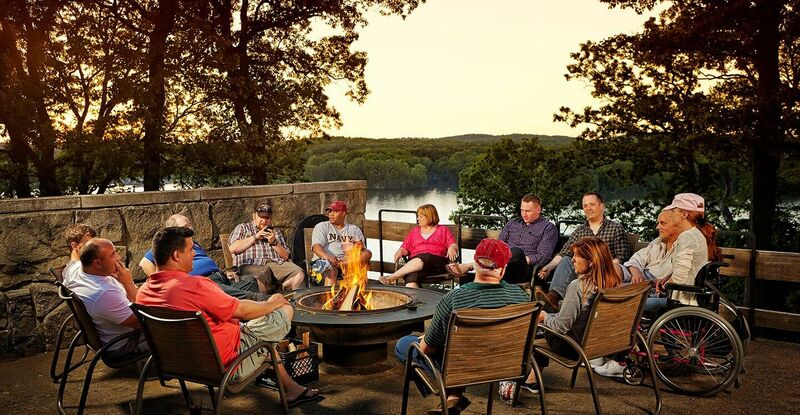 With everything the Mohican Lodge & Conference Center offers, you'll have no reason to spend your summer anywhere else. Come for any event—family vacation, wedding, reunions, or retreats—and stay for the adventure. You'll find some of Ohio's most unforgettable settings, like Pleasant Hill Dam and 900-acre Malabar Farm, in the heart of the state's most beautiful landscapes. Savor your summer at the Mohican Lodge & Conference Center. Guests who are 65 or older can save on your stay at the Mohican Lodge! Congratulations are in order! Put a great report card to work.